So why buy a Fitbit? 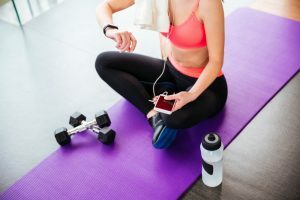 While it’s true that it is one of the more popular trends in fitness nowadays, and everybody seems to have it in one form or another, but what else should you know about before you even consider buying one for yourself? What are the benefits and how does it work? Here are some things to know about it. 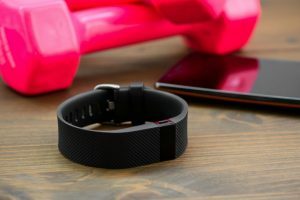 Fitbit is one of the relatively newer players in the fitness device industry with gadgets that measure data which can be used to enhance training and maintain a healthy lifestyle. 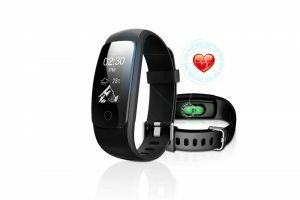 It was founded sometime in 2007 with the goal of providing the fitness market with wearable technology that is wireless and can be synced with different operating systems and mobile applications. 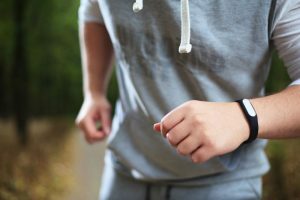 Collectively known as Fitbits, these are fitness devices that can be worn in a number of ways, and their main purpose is to track physical activity. Each model has its set of features, which can be something in common with other devices. 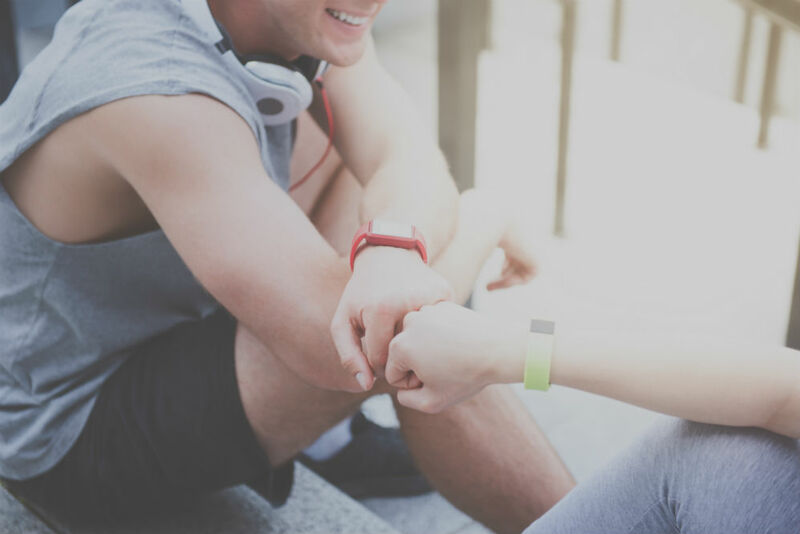 Each Fitbit device can connect with other non-Fitbit devices, as well as other mobile fitness apps that all help you achieve the fitness level that you want. As previously mentioned, these devices can be worn in many ways which means that they come in different forms. The most popular form is the fitness watch, closely followed by clip-on that also vary in shape and size. 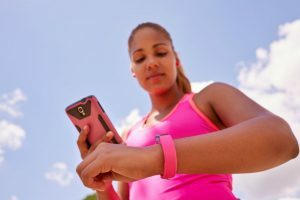 The company has even come up with non-wearable devices such as a weighing scale, that can connect to your tracker. Fitbit devices can have varied designs and styles and to add to the reasons to why buy a Fitbit, you will find below some of its standards. As a disclaimer, these are standard to most Fitbit devices, but it does not necessarily mean that each feature will be available for all Fitbits. Most Fitbit devices would come with an OLED screen that displays your current step count, your heart rate and the time and date. Although, older models would still be using LED or LCD technology for the display. 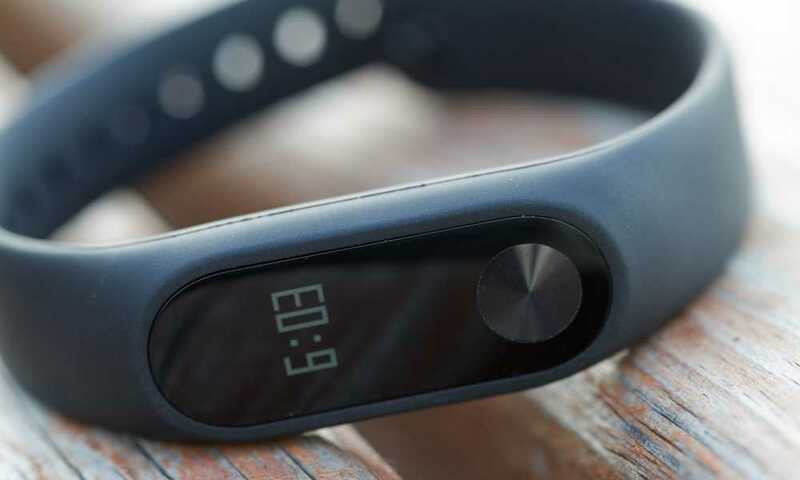 The quintessential feature and the reason for its being, Fitbit measures your step depending on your pace and the distance that you have walked. 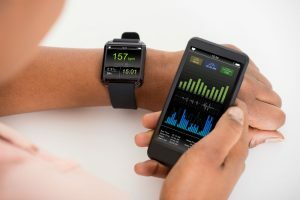 One of the new features of Fitbits, especially the fitness watch line, having the ability to monitor your heart rate real-time ensures that you are aware of how well you are doing and can keep track of your peaks and valleys which is valuable data when it comes to planning your fitness. Having the option to encode and monitor what you eat plays a huge part in any fitness plan as it allows you to sculpt your diet around certain times of the day. While being formerly a watch-only feature, time and date displays are now available in newer non-watch models. One of the things that made Fitbit a breakthrough is its durable casing. Not all of them would be water-resistant, but they are all able to endure the stresses of physical training that their wearers encounter. Another new feature across all models is the action alert. This feature vibrates when it has not tracked any activity after a period. This effectively would train you to be self-aware when it comes to periods of inactivity. Other than tracking your activity, Fitbits can also keep track of your sleeping pattern and provide you with further insight when it comes to the quality of your sleep. Fitbit uses motion sensors that automatically run a bunch of algorithms that would pull fitness data into metrics that we can understand via the Fitbit application. The sensors are sensitive enough to detect and record different vigorous activities, and it can differentiate running from jogging, which in turn gives you a more accurate calorie burn measurement. This data is transmitted through the online servers via a wireless base station that automatically extracts the data as soon as get within its range. From this point, your fitness statistics are further encoded and decoded into understandable details that let you track your progress. The mobile application for Fitbit can churn this data as well, and it lets you view your fitness detail while on the go. The USB port lets you charge your device, as well as transmit data from its storage to a computer if needed. It drives you. Having a device that constantly reminds you of your fitness progress also drives you to move forward and complete more steps, especially if you see your step count at less than halfway, and you just finished that Big Mac for lunch. Food guilt and fewer steps usually equate to a busy afternoon of running and walking. It lets you sleep better. Knowing that you have accomplished your fitness goal for the day lets your body relax more. Truthfully, it’s a placebo effect, but better sleep quality is a good trade-off. Don’t you think? It raises self-awareness. 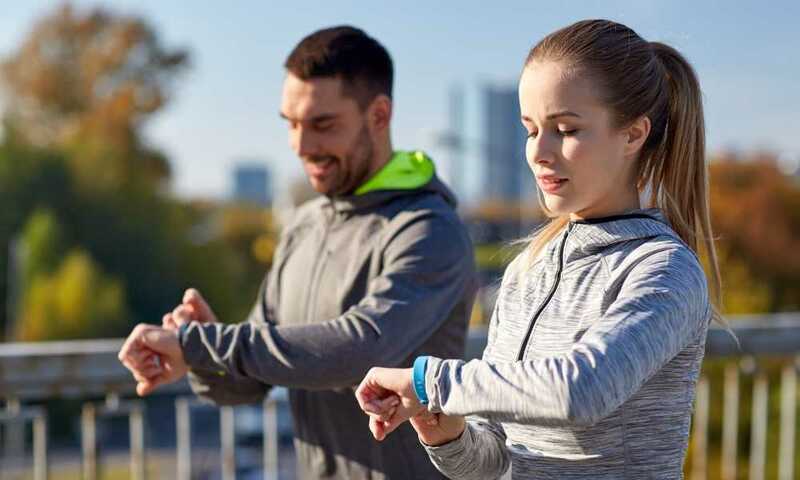 Whether you wear your Fitbit or not, it lets you be aware of your current activity, and it forces you to be more active without even thinking or realizing that you are doing it. It also raises your awareness of how fit you are becoming or how fast your progress is. It automatically logs fitness activities. Since Fitbit devices can pull and upload data on your behalf, you don’t need to log into the different fitness apps. You don’t need to add your running activity to this app and your cycling to the another. No need to upload your diet as well as the device does it for you. It makes you feel better about yourself. Perhaps, the best benefit you can get from a Fitbit is that it lets you feel better about yourself, especially at the end of the day when you’ve crushed your fitness goals into pulp. It not only boosts your ego, but it will motivate you to do better the next day. 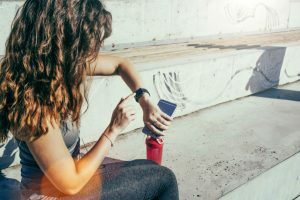 Fitbits and some of its iterations have become the main staple in any fitness plan due to the benefits that they bring on the table as well as the myriad of features that let you be fit with lesser the effort, tracking wise. Your effort and motivation to be in shape should remain steadfast regardless of the obstacles, and the brownie points from crushing Fitbit goals should only serve as stepping stones toward your fitness goal.